Pokémon Go, the augmented reality smartphone game part-owned by Nintendo which has gone viral, has been released in the UK. The game, in which players use a GPS-powered map to collect Pokémon characters to train and battle, was already available in the US, Australia and Germany. Players are shown a virtual version of their real-world location on screen, which is also populated with Pokémon characters. Players are encouraged to move around in real life to capture the characters. 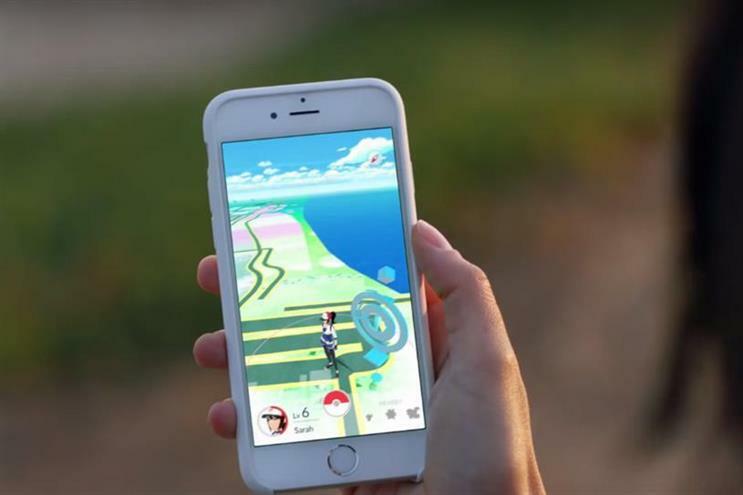 Pokémon Go’s developer, Niantic, has said the game will feature sponsored locations in future, allowing brands and retailers to cash in on the game’s popularity. British users had been so desperate to get their hands on the game that fake versions of the app had topped Apple’s App Store downloads in the UK, Campaign reported earlier this week. In 2014, Google Maps created an April Fool's prank in which "dozens of Pokémon" were said to have taken up residence in the streets and mountains.